The objective of a hackathon is to create usable software or hardware with the goal of creating a functioning product by the end of the event. 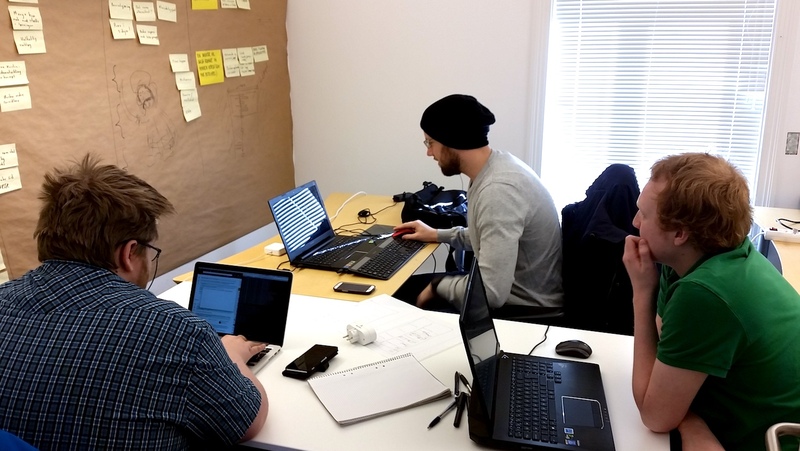 The project will run a hackathon within utilization of LORA sensors (LORA is a digital wireless data communication technology) at the Mechatronics Innovation Lab in Grimstad. The Latvian IT Cluster, Swedish Future Position X and GCE NODE met in Kristiansand Thursday to discuss how to run hackathons in the best way, and lessons learned so far.